Imagine that you found a map to the invisible realms of mind and spirit. What might you discover? Such maps have been drawn for thousands of years in myriad cultures throughout the world. Today, we refer to them by the Sanskrit term mandala, loosely meaning the whole world. Mandalas are universally associated with healing and prayer. Creating mandalas is an absorbing and relaxing way to enhance your life journey. 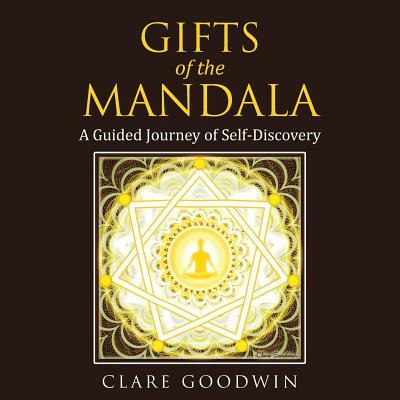 Based on Clare Goodwin's 35 year exploration of the mandala as an artist, therapist, and teacher of students world-wide, "Gifts of the Mandala: A Guided Journey of Self-Discovery" invites you to deepen your understanding of yourself through the sacred art of mandala making.